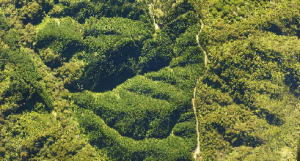 We often get asked about the extent in which a drone can map a #forest, how large is too large? It often comes down to careful planning and processing to help answer this question, and every scenario can be different. 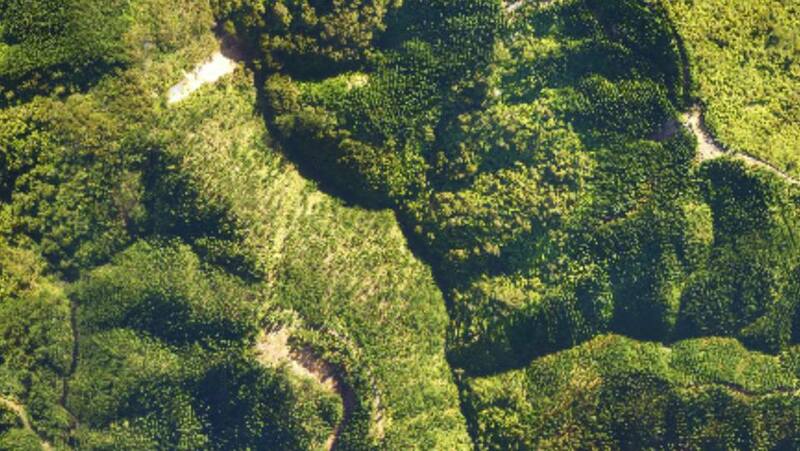 Here is an example of 533ha of forest mapped using one of our drones, so the limit is much higher than many expect. Also many consider mapping forest canopy difficult using #UAV #drones due to the complex image processing, especially tall #canopy. Again with careful planning and processing the results are impressive.